Warranties: You warrant that you are at least 18 years old and posses the legal authority to enter into this agreement and to use this website in accordance with the terms and conditions of this agreement. You agree to be financially responsible for all of your use of this website as well as for the use of your name and credit card account to pay services at this website by members of your household, including minors living with you. You also warrant that all information supplied by you or members of your household in using this website is true and accurate.  Electronic Communication: You communicate with DELUXETOURSEGYPT.COM electronically whenever you visit this site or send email to us by using our Reservation and Inquiry Form. You consent to receive communication from DELUXEOURSEGYPT.COM electronically and by fax. We will communicate with you by email or by fax. You agree that all notices, disclosures, agreements and other communications that we provide to you electronically or by fax satisfy any legal requirements that communications be in writing. DELUXETOURSGYPT.COM shall have the right at any time to change or discontinue any aspect or feature of this site, including, but not limited to, content, hours of availability, and equipment needed for access or use. The Company makes every effort to keep all information posted on the website Deluxetoursegypt.com updated; however, neither the Company nor deluxetoursegypt.com shall be liable for damages resulting from any errors and omissions in the information provided on the website. Payment: For the services contracted, some advance payment should be made to hold the booking on a confirmed basis maximum 3 days after confirmation and the balance amount can be paid either before your departure from your country or upon arrival to Egypt-but definitely before the commencement of the services. Your traveler consultant will advise you with the amount to be paid as an advance payment, based on the nature of services and the time left for the commencement of the services. Apart from the above in some cases like special train journeys, hotel or resort bookings during the peak season (X-Mas, New Year) full payment is required to be sent in advance. Mode of Payment: Overseas advance payment can be made through Bank wire transfer or Western Union or Paypal The remainder balance, can be made through Currency notes or travelers cheque or through Master / Visa credit card. In case of payment through credit card or wire transfer, the bank charges – as applicable – would be levied over & above the total amount. 45 days prior to arrival – 10% of the tour/service cost. 44 days to 15 days prior to arrival – 20% of the tour/service cost. 14 days to 07 days prior to arrival – 25% of the tour/service cost. 06 days to 48 hours prior to arrival – 50% of the tour/service cost. Less than 48 hours or no show – NO REFUND. Please note – irrespective of above mentioned cancellations slabs – incase of cancellation of tour services after the booking is made with us – a minimum 10% service charges would be applicable. In case of high peak season bookings (from 20th Dec to 15th Jan) and during Easter a separate cancellation policy is applicable (which would be advised as and when required). In case you cancel the trip after commencement refund would be restricted to a limited amount that too would depend on the amount that we would be able to recover from the hoteliers we patronize. For unused hotel accommodation, chartered transportation and missed meals etc. we do not bear any responsibility to refund. In case of amendments to confirmed dates of your reserved package an amendment fee of 10% of tour package will be applied if amendment is done 30-7 days before arrival date. Refund: In regard to refund of unused / unutilized services (which are paid for and cancelled in advance) the refund amount would be worked out on the basis of cancellation policy as described above and the money would be accordingly refunded to the person who has made the payment to us. Please note that the refund process may take 2 – 4 weeks due to banking procedures. If the refund is made to the credit card account OR to Bank account, the bank charges would be debited from the refund amount. Our liabilities & limitations: Please note that after the finalization of the tour/service cost, if there are any hikes in entrance fees of monuments/museums, taxes, fuel cost or guide charges by the Government of Egypt, the same would be charged as extra.  Deluxe Tours acts only in the capacity of agent for the hotels, airlines, transporters, railways & contractors providing other services & all exchange orders, receipts, contracts & tickets issued by us are issued subject to terms & conditions under which these services are provided by them. All itineraries are sample itineraries, intended to give you a general idea of the likely trip schedule. Numerous factors such as weather, road conditions, the physical ability of the participants etc. may dictate itinerary changes either before the tour or while on the trail. We reserve the right to change any schedule in the interest of the trip participants’ safety, comfort & general well being. Similarly all hotel photos are correct at the time of posting and they are indicative photos. Our rates are based on the prevailing rates as negotiated by us with the hotels, airlines etc. Hotels and Airlines retain the right to modify the rates without notice. In case of such changes the rates quoted before the modification, can be changed by us according to the modifications by hotels or airlines. All hotel bookings are based on usual check in and check out time of the hotels until unless indicated in the itinerary We shall not be responsible for any delays & alterations in the program or expenses incurred – directly or indirectly – due to natural hazards, flight cancellations, accident, breakdown of machinery or equipments, breakdown of transport, weather, sickness, landslides, political closures or any untoward incidents. We shall not be responsible for any loss, injury or damage to person, property, or otherwise in connection with any accommodation, transportation or other services, resulting – directly or indirectly – from any act of GOD, dangers, fire, accident, breakdown in machinery or equipment, breakdown of transport, wars, civil disturbances, strikes, riots, thefts, pilferages, epidemics, medical or custom department regulations, defaults, or any other causes beyond our control. We do not have any insurance policy covering the expenses for accident, sickness, loss due to theft, or any other reasons. Visitors are advised to seek such insurance arrangements in their home country. All baggage & personal property/s at all times are at the client’s risk. Documents: It is the traveler’s sole and exclusive responsibility to have all required documents for the trip. 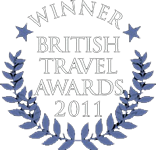 The traveler must have a valid passport and any required visas according to the itinerary chosen. The traveler shall not be entitled to any refund if he or she fails to comply with the above requirements. Travelers will have to pay any expenses resulting from their failure to produce any required documents, in which case the voluntary cancellation policy shall apply. The same shall apply if any country’s authorities deny the traveler entry into their country. Payment of the hired services by any means of payment. Reception of the receipt for the aforementioned services.